Note: This method of tracking purchases in an eCommerce-store is not 100% accurate. This goal gets fulfilled when someone visits a page - not when an actual purchase is verified. 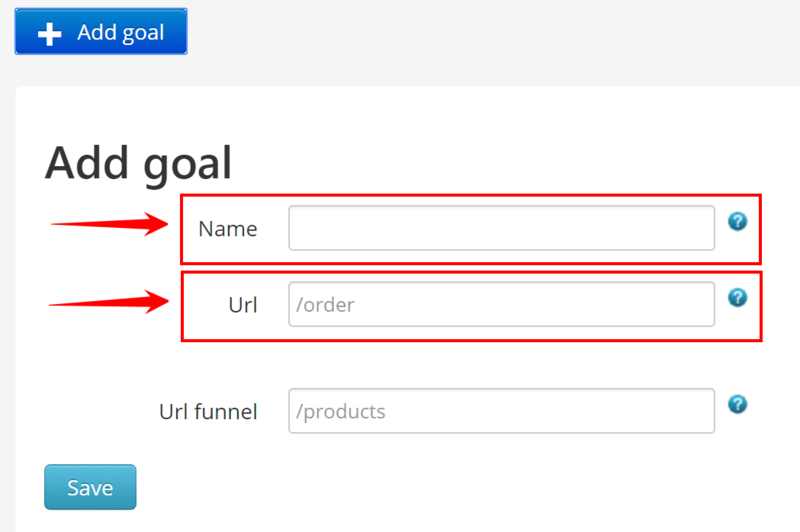 Tracking purchases with URL-based goals. Today, you're going to learn how to do it with URL. When it comes to eCommerce websites, it usually has 3 key pages. You want to find the address to your Thank You-page and use that as a goal. This is because both your product page, the shopping cart and the checkout page are frequently visited, while your Thank You-page is NOT visited by anyone unless they've made a purchase. Note: If you don't have a Thank You-page, add one if possible. Else you need to ask your developer to log purchases and send data into Triggerbee with code. 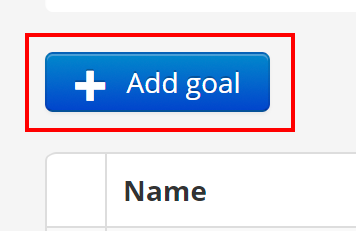 Where do I set up my goal in Triggerbee? 4. 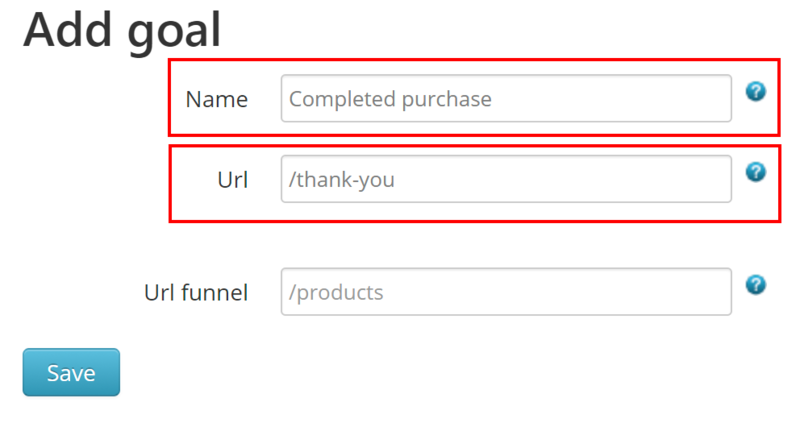 Give your goal a name, and paste the URL (address) to your Thank You-page, in the URL field. You can SKIP the "Url funnel" option for this. 5. Make sure you have named your goal accordingly, and that the address to your Thank You-page is correct. Note: DO NOT include your domain, only include your page. 6. Hit Save and you're done!